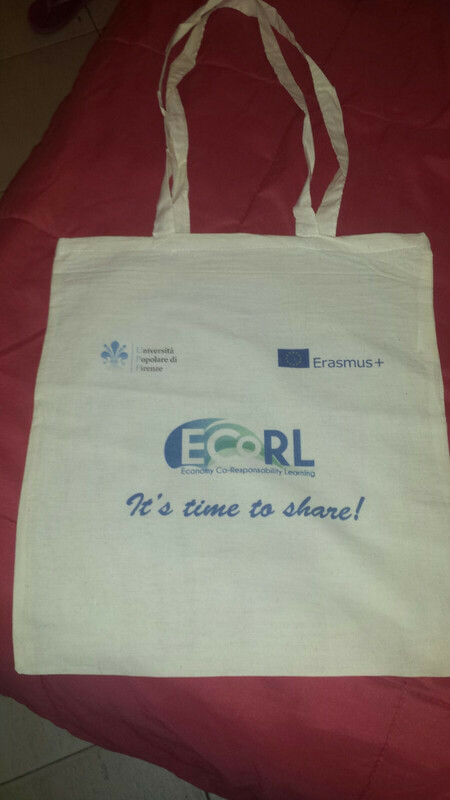 It took place in Florence at Università Popolare di Firenze, the first transnational meeting of the project “Ecorl” – Economy CoResponsability Learning – Erasmus Plus KA2, adult education, EC Project Number 2015-1-IT02-KA204-015467. These are the partners of the project: EU trade – Lithuania, – PULA OPEN UNIVERSITY – Croatia, YUNUS SOCIAL BUSINESS – Albania, FEDERACIÓN ESPAÑOLA DE UNIVERSIDADES POPULARES – Spain, UNINETTUNO – Italy. 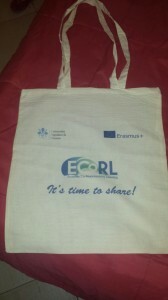 During the international meeting were presented the activities are to be carried out and the results to be achieved: the Ecorl site and the logo of the consortium, the online survey on the needs of adults in the field of economy and finance, some good practices of shared economy in the partner countries, the cooperative learning methodology used during the courses, course content, digital assets to be produced and finally the glossary on the sharing economy. In the two years of the project, each partner will play the courses on the new forms of economy on its territory, will create online courses on the sharing economy, organize the mobility at the Yunus Centre in Tirana in Albania and local seminars to give visibility to initiatives . These days were very interesting and stimulating in which was appreciated the spirit of initiative and sharing between partners.